Landing pages are important for your digital marketing strategy, optimising them can boost conversions and improve your sales or lead generation. A call-to-action on your landing page can be an effective way to drive your traffic towards your goal and make more targeted and effective marketing campaigns. So, you’ve done the hard work of driving traffic to your website, it’s been difficult, time-consuming and expensive, but now is the time you’re going to finally get a return out of your investment. Or at least, you’d hope so – but that isn’t always how it works – getting high volumes of traffic doesn’t necessarily mean that those users are doing what you want them to do. Maybe you are selling a product but not generating sales, maybe you provide a consultancy service, but you aren’t gaining any new clients; now is the time to take a look at optimising your landing page and work on improving your conversion rate. 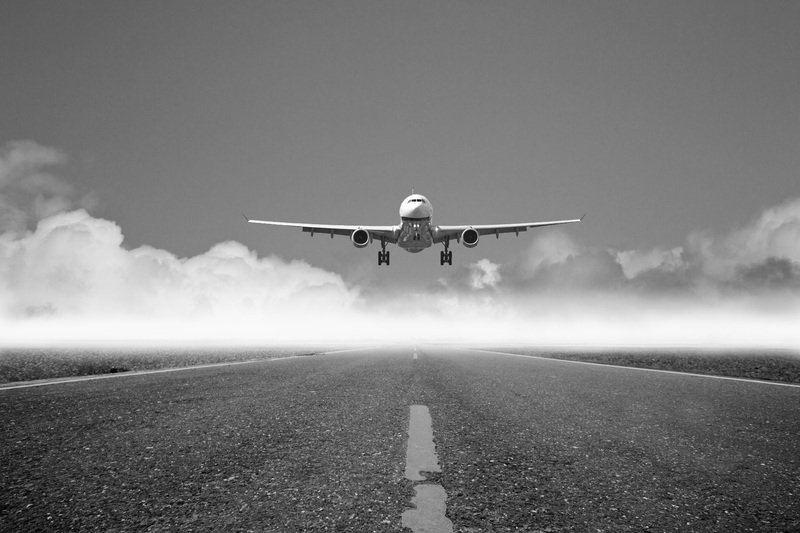 A landing page serves as an entry point to your website or a particular area of your website. It’s where a visitor ‘lands’ when they click on your pay-per click advert or your email’s ‘find out more here’ button. A good landing page will target the particular stream of traffic being driven to your website and aim at converting a high percentage of them into leads or customers. Funnel visitors to your goal: You want visitors to complete an action on your website, so make it easy for them to complete and harder for them to leave. Limit the navigation of your landing page so that visitors are more focussed on your goal and they don’t get distracted by your other pages. Be valuable: Tell visitors the benefits to them of completing your goal. But be careful – this can be a double-edged sword – you don’t want your visitors to be faced with a wall of text and flee in panic! Embedding a short promotional video can help, or a short description or series of images which describe why a customer should complete your action and what value it will bring to them. 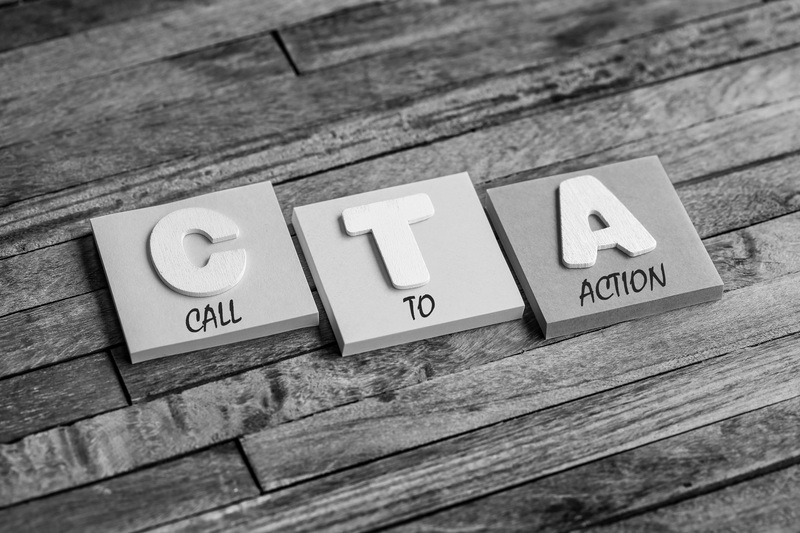 Call them to action: the most important thing to include on your landing page is a call-to-action, you want to make a visitors route from entry to conversion as easy as possible and a CTA does that for you. Colour: Use contrasting or bright colours to make your CTA button stand out. We are naturally attracted to sharp changes in colour and so making your button contrast with it’s background can really help to draw the eye. Wording: Your CTA should be the first thing the eye is drawn to, and so it’s incredibly important that the wording on your CTA button explains exactly what action the button completes. For example: “start your free trial”, “buy now” or “subscribe”. Directing the eye: There are some simple tricks that professionals use to draw the eye to elements in images and picture. These can be used to draw the eye towards your CTA. An obvious example is to point to the CTA with arrows, whereas a more subtle one is to have human subject looking in the direction of the CTA. Driving traffic to your site is only half of the job; you want to convert visitors into customers or leads. Investing time into optimising your landing page and effectively using calls-to-action can be an effective way to boost your digital marketing strategy.